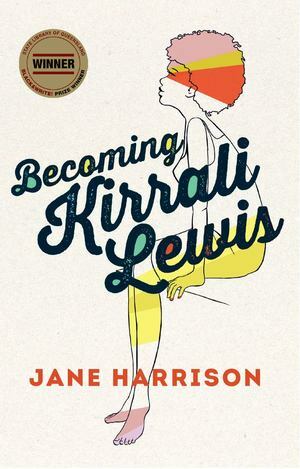 Set within the explosive cultural shifts of the 1960s and 1980s, Becoming Kirrali Lewis chronicles the journey of a young First Nations Australian teenager as she leaves her home town in rural Victoria to take on a law degree in the city of Melbourne in 1985. Adopted at birth by a white family, Kirrali doesn’t question her cultural roots until a series of life-changing events force her to face up to her true identity. Her decision to search for her biological parents sparks off a political awakening that no one sees coming, least of all Kirrali herself as she discovers her mother is white and her father is a radical black activist. Narrative flashbacks to the 1960s, where Kirrali’s biological mother, Cherie, is rebelling against her parent’s strict conservatism sees her fall into a clandestine relationship with a black man. Unmarried and pregnant, Cherie’s traumatic story of an unforgiving Australian society give meaning to Kirrali’s own rites of passage nearly twenty years later. The generational threads of human experience are the very things that will complete her. If only she can let go.